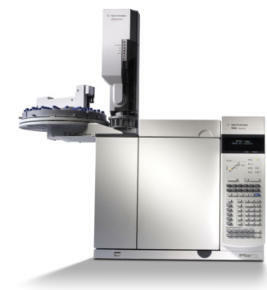 Agilent Technologies 5890 and 6890 have been the Gas Chromatographs of choice for many years. The 7890A GC was introduced in 2000 and was an immediate success and the 7890 B followed in 2013. Chromperfect is the only real alternative chromatography software system for instrument set point control and data acquisition for Agilent 7890 and was the first independent CDS to full support the Agilent range. Users are free to choose a number of interface options to connect to the 7890 gas chromatography including TCP/IP (Ethernet) which means that remote instruments can be controlled and monitored from locations all over the world. 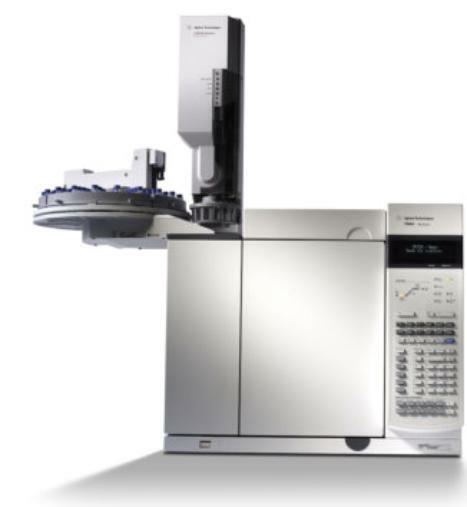 The same Chromperfect chromatography data system will also support data acquisition and control of existing HP4890, 5890, Agilent 6850, 6890, 6890Plus, 6890N, as well as the latest Agilent 7890 Series A and B all on the same workstation. In addition to digital data acquisition and control, Chromperfect can also utilize any of the wide range of Tigre Series A/D’s for data acquisition from other Chromatographic instruments at the same time. The new control for the Agilent 7890 gas chromatograph joins the growing family of instruments with set point control supported by Chromperfect. The 7890 connection extends the superior features of Chromperfect brand data systems. With the user interface to the widely used Chromperfect Agilent GC control, this new control option permits users to easily move from instrument to instrument without requiring them to learn multiple data and control systems.